Take 3 delivers education programs in schools, surf clubs and communities around Australia. 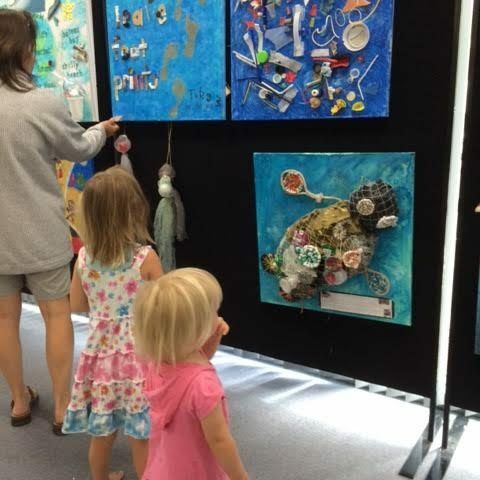 Take 3 educators raise awareness of plastic pollution and explore simple actions to prevent it. We’ve educated over 300,000 students from 350+ schools and counting. Take 3’s education programs are tailored to teach even our youngest citizens about ocean health and sustainability. Take 3 injects enthusiasm and excitement into learning about our oceans and incorporates the accredited Early Years Learning Framework (EYLF). Through arts and crafts, storytelling, music and dance, Take 3 introduce the problem and inspires children to create imaginative solutions. Students become mini marine conservationists who can’t wait to communicate their new-found knowledge to their family, friends and community. 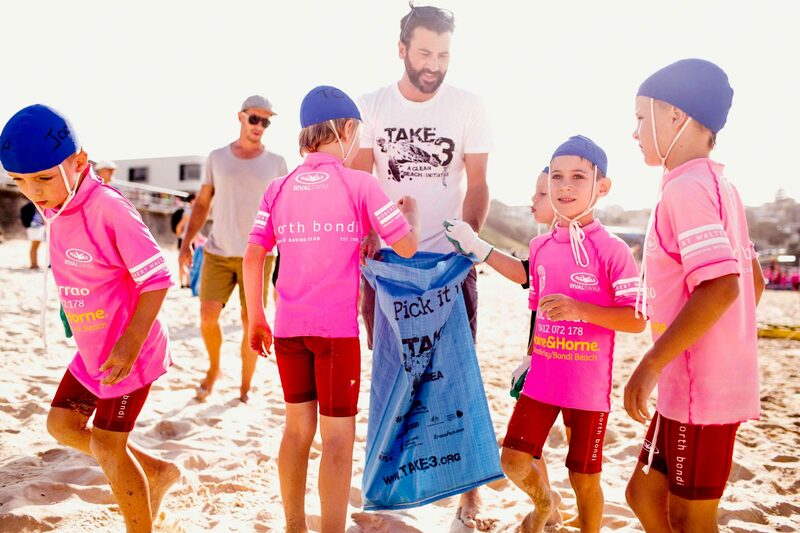 Take 3’s Surf Life Saving Program educates Surf Life Saving Clubs (SLSCs) around Australia about plastic pollution with a focus on coastal and marine environments. 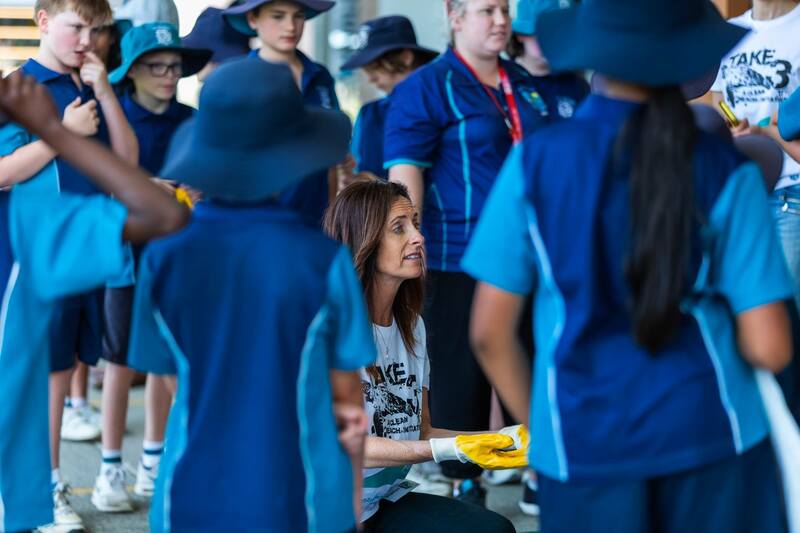 Working closely with ‘Nippers’, Take 3 leads surf clubs to develop original solutions through learning, hands-on participation and clean up activities. The program exemplifies the role of SLSCs as environmental champions and triggers systemic change throughout their wider community. SLSCs are provided with an initiative-based program that addresses aspects of the SLS EcoSurf Policy (and therefore contributes to fulfilling section 8.2 of the Quality Clubs Program). Take 3’s Community Education Programs are all about bringing people together. 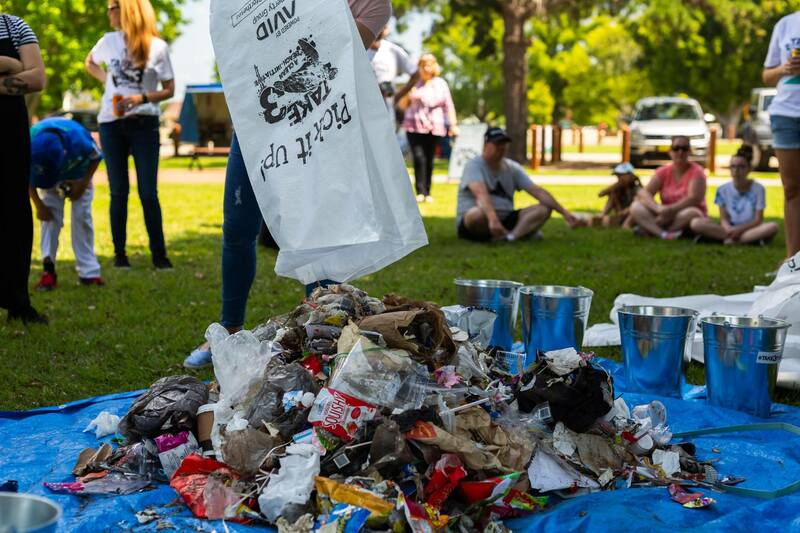 Take 3 hosts film nights, talks, clean ups and special events to educate communities about plastic pollution and waste in a creative and engaging way. Our community programs are catered to councils, businesses and donors who wish to connect and give back to their community. Adaptable to each community or client’s specific needs, Take 3’s community education activities are true celebrations of people-power, leaving participants feeling inspired, informed and motivated to take action in their own lives.